After a difficult Stage 1, the Boston Uprising showed they are in the top tier of the Overwatch League and surprised everyone by making it into the Stage 1 playoffs. Let’s start with some hype. As teams came out the hype was at a fever pitch. Titans marched in to a sea of boos from the Blizzard Arena crowd. After Seoul had just made the year’s biggest upset yet by taking down the NYXL, anything seemed possible. What did Boston have to do to take this match? As outlined in my preview, the fight would come down to the Bumper/Fusions match. Both teams mirror each other in how they live or die off the success of their main tank. If you look at the stats, the biggest difference is that win rate after first death. Boston only wins 10% of their team fights when Fusions got picked first compared to 25% for Vancouver. That’s an astronomical difference. Clearly Boston would have to prevent the focus on Fusions, rebuff Bumper’s aggression, and work their other advantages. Additionally, Boston had other win conditions they’d need to meet. Note would have to keep finding those backline support players to pick off. Taking a Zen or Lucio out was key to many of the Uprising’s success this stage. Also, Boston would need to keep their own supports alive. Lastly, would Boston change up their team comps? Would they play like Gengzhou or Chengdu did and play off the 3-3 comp to catch Vancouver off guard? We’d find out pretty quickly about all of these. Boston’s Stage 1 playoffs began with Aimgod getting picked off to start a snowball just outside their spawn. That initial exchange would portend the match’s dynamics. Fusions goes down first the next fight, leading Vancouver to snowball. In their third push, Boston picked off Bumper first, giving them their first cap. Boston did their own spawn camp, holding Vancouver back for some valuable point time. After giving back the point, Boston had one last push. Holding an ultimate advantage, Boston seemed poised for a round 1 upset. Instead, Kellex ran past the team fight to back-cap. While it was effective, the rest of the Uprising couldn’t hold Vancouver. After an Uprising team wipe, Vancouver returned to the point, capped, and won the round 100% – 99%. 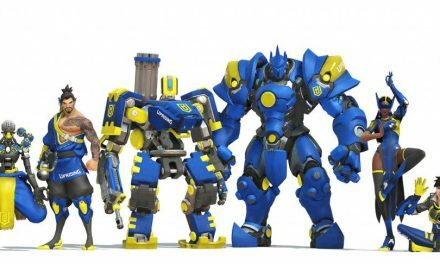 Overwatch League fans all were put on alert that the Uprising weren’t going down without a fight. 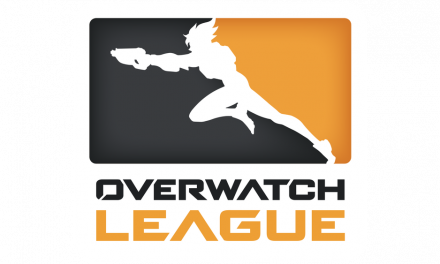 On the next round, Lighthouse, Boston came out with – a Junkrat? Wrecking Ball? Ana and Sombra? Now in my preview I said that Boston had to break the popular 3-3 if they wanted to emulate the Gengzhou and Chengdu strats that worked against Vancouver. Well, sounds like someone over there is listening. With Blase spamming grenades as Junkrat, Boston got a first pick off Bumper and caught the Titans off guard. Boston was unable to keep Vancouver on their heels and switched off when down 29% – 66%. Sadly, it was too late. Having to reset their ultimates cost them dearly, as Vancouver popped off to win the round and map 29% – 100%. 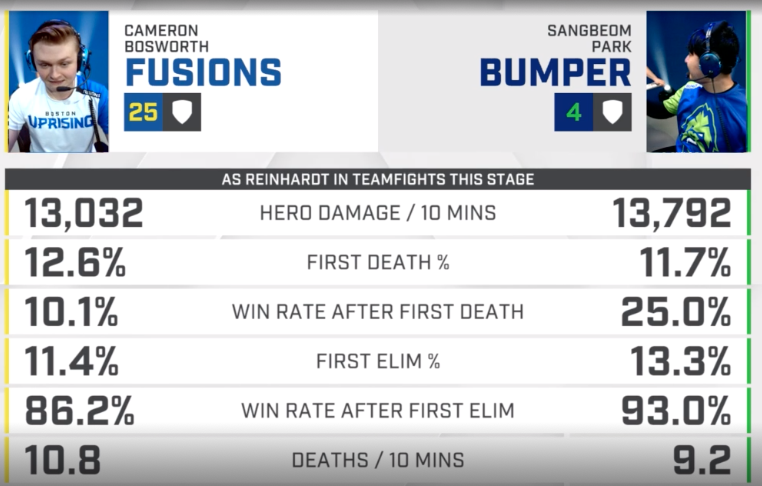 In the first team fight, Fusions and Bumper both die first – but Titans are the ones able to roll Boston and push back to spawn on Point A. It’s almost like that stat I mentioned (team win rate after tank’s death) would matter. Unfortunately, Boston couldn’t get anything out of their next push as Vancouver picked off Fusions first and wiped Boston. Fortunately, Aimgod had his blinders on in the next push as he spotted Bumper camping with a sneaky Earthshatter loaded up. From there, Fusions ran a great charge into Colourhex’s Graviton that not only picked the Birgitte, but left space for Note to pick off two with his Self Destruct. Point A for Boston. Vancouver again attempted a stealthy trick play, but Boston responded with a complete team wipe. Boston was unable to turn the final corner to Point B after several fights of dumping ultimates and not getting any picks. Things didn’t look good for Boston. Back on defense, Boston had a tall task. Vancouver barely had to get over halfway through Point B. Unfortunately, the Titans roll Point A. 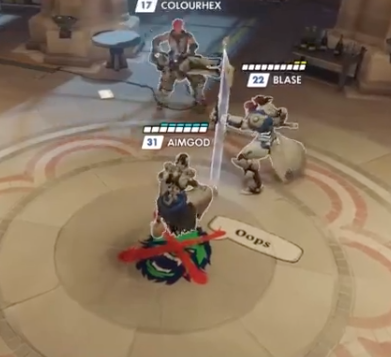 This whole push was caused by JJanu mimicking Note by going for a backline pick off of Aimgod’s Zenyatta. With that, Boston backs off and cedes Point A to Vancouver. It didn’t get much better. Uprising couldn’t withstand the well-timed support ults of Vancouver. Additionally, Bumper took some time to let the Uprising know just what he thought of them. Not that Boston had anything to respond with. Vancouver continued their push and easily won the second map. Going into halftime, Boston was down 2-0. Would the coaches push the off 3-3 team comp? Could Note be coached into finding Twilight in the backline? Would Boston stop getting the first death so often in team fights? They wouldn’t have long to turn it around. Bumper started with the Winston on defense, likely expecting some strange comp from Boston. They don’t oblige, though. 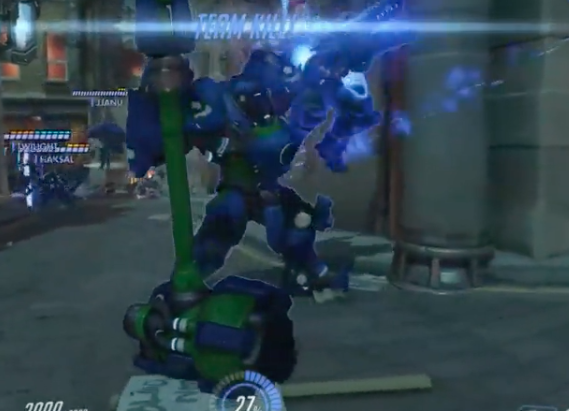 Boston runs the 3-3 but with the pounces and Zarya bubbles, Bumper farms his ultimate and unleashes a Primal Rage that wipes the Uprising out during their first push. Next, Boston pushed with the ultimate advantage against Vancouver, but to no effect. Again, Aimgod gets picked first and Vancouver gets the snowball. How about a third try? Sadly, Boston gets wiped after Fusions falls to a Self Destruct and Graviton snowballs the rest of the squad. Perhaps the pressure got to Boston at this point, as the next push ended early with Kellex falling first and the team getting rolled. The night is darkest just before the dawn, and that’s what we saw with Boston’s offense. With a quick pick on Seominsoo, Kellex went for a backcap that split the Titans. Colourhex, on Widow, gets a nice snipe kill, and Boston prevented what would have been an embarrassing full hold. Colourhex switched back onto Zarya and Boston charged forward, looking for a snowball. They got on the point and started getting picks and time on the point, but not enough. Vancouver was able to keep a stagger long enough to stop the cap. A second push went the same way. Lastly, on a third try, Boston spotted Bumper trying to get the sneaky shatter again and made him pay. Unfortunately, they couldn’t snowball the Titans from being shorthanded and were repelled. Vancouver gave up two ticks but were able to hold.
.@Colourhex217 helping #BostonUp get that first point with Widow. On defense, Boston was at least able to hold off the first push from Vancouver. Next, Bumper was picked first, causing another Uprising team kill. Keeping up the momentum, Boston was able to win a team fight highlighted by both team’s Rallies, Self-Destructs, and Graviton Surges. That was it for Point A though. Boston used all their support ults a bit too early and Vancouver pushed aggressively enough with their Sound Barrier to get the first cap. Boston prevented a quick snowball on Point B and was actually able to hold off a few pushes from Vancouver. Unfortunately, with the spector of the 3 map sweep hanging over them and the Titan’s aggression, Boston eventually ceded. Round, map, and match – Vancouver. You have to love the tenacity of the Uprising. Down 2-0 in the match and knocking on the door of being full held on Anubis, most teams may have folded. Colourhex flexing onto Widow, Boston using their ults strategically, and Boston gets Point A. Next, the snowball attempts and subsequent pushes were pretty great. No, they didn’t get Point B. But the pushes were some of their best of the whole match and you just have to tip your cap to Vancouver. 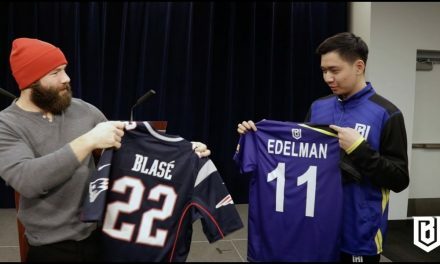 While the results of the map may not have been what you wanted, Boston fans have to know this is not a team that collapses under the worst pressure. I respect that the coaches were willing to go off the 3-3 for at least a single stage. Using a Junkrat, Pharah, Wrecking Ball, and Ana comp in Stage playoffs is a bold move. If anything, I wish they’d have experimented more. Vancouver is clearly the kings of 3-3 and trying to win in a mirror matchup may have been shortsighted. Perhaps getting repelled so hard made Boston over correct too much. 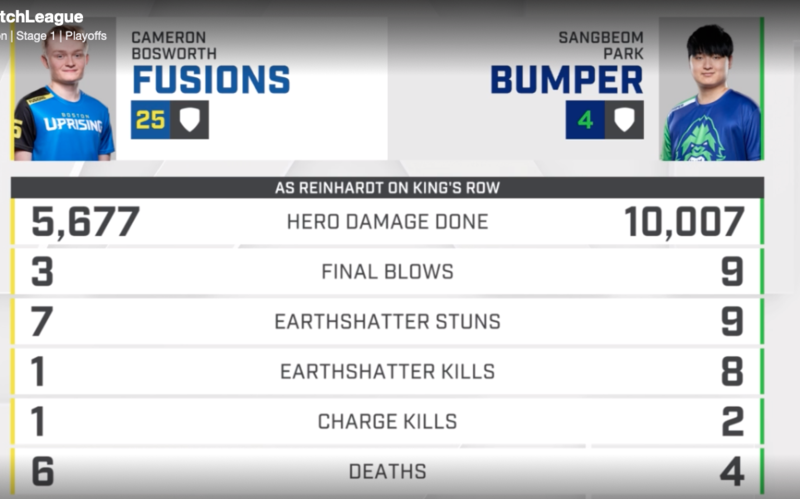 Why did Boston pick King’s Row when they’re 0-2 going into it? How did you not go with Dorado (2-1), Rialto (1-1), or Route 66 (1-1-0)? There’s no excuse for this poor decision making. Bumper’s greatest strength is not just shot calling, coordinating his shields, and getting his charge, swing, and shot picks, but helping his team. We saw a lot of the Titans getting the first pick and Bumper dropping the Earth Shatter. Not because they needed it, but to set up his teammates to farm ultimate off the vulnerable Uprising and be set for the next fight. Boston had no answer for him. However, Bumper’s arrogance on King’s Row with this taunt has put him on a short list of Uprising enemies. His aggressive attempts at getting sneaky Earthshatters shows a level of disrespect. Without the detailed stats I’m trusting my own observations to confirm Note couldn’t kill Twilight’s Zenyatta all day long. That is not only uncharacteristic, but lethal. With Vancouver having discords at their dispense, that sneaky level of health and nerfs didn’t help Boston’s cause. Seeing as Aimgod got picked off first several times throughout the match, Twilight’s near immortality may have been the motor that fueled Vancouver’s win. What can we take away from this? It’s been an up-and-down Stage 1 for Boston. Despite all their issues though, they snuck into the Stage 1 playoffs. Most teams would be happy with that. But they came up against the strongest 3-3 team in the league. 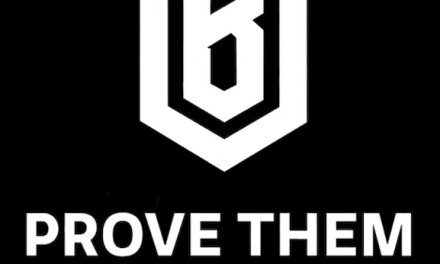 Vancouver has been playing this comp since last year’s Contender season 3. Losing to them was nothing if not unexpected. Pretty rough loss but can't be too mad cause @VancouverTitans are insane and we can learn a lot from that match. Still super proud of the team for our stage one, we outdid our expectations. GGs titans Bumper is nuts! GGs @VancouverTitans New patch, new me. Who are the heroes of Overwatch? A basic guide. What are the different game modes in Overwatch? A beginner’s guide.